The Biu Gee form teaches two unique methods of footwork, the use of “Two Direction Energy” and how to control the opponent and effectively use continuous striking movements. 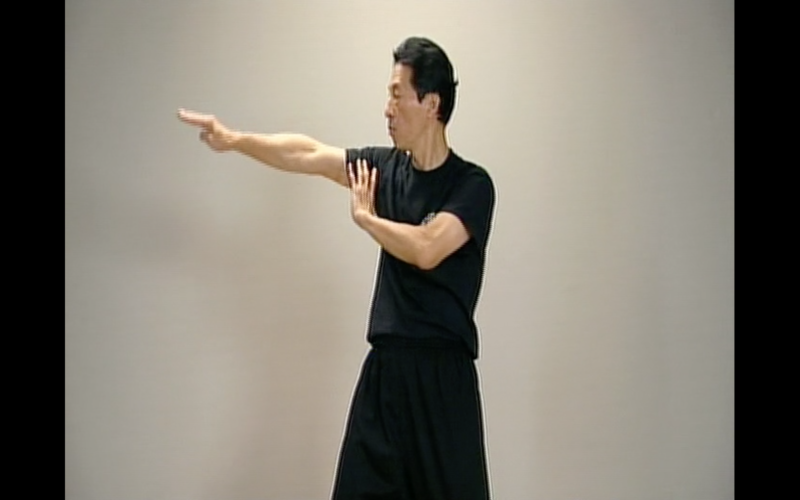 In this video, Grandmaster Kwok demonstrates the proper method of training this devastating form. 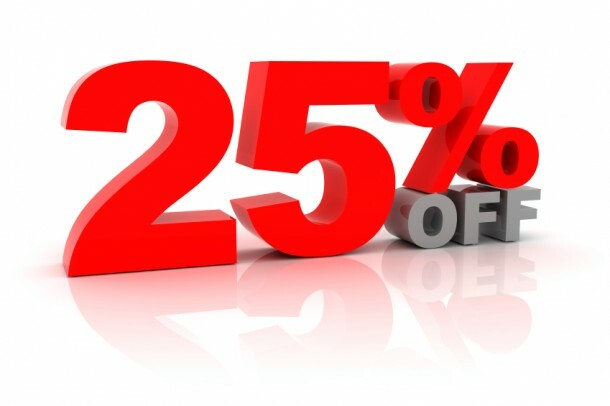 It is the complete training in all three forms that allows the student to correctly apply Wing Chun in Chi Sao as well as in the Wooden Dummy Training. 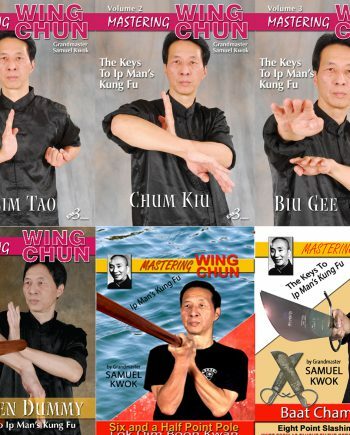 Biu Gee “thrusting fingers,” also known as “first aid hand,” is the last hand form taught in the Ip Man Wing Chun system. Biu Gee training is one of the keys to learning to focus energy into a strike. Biu Gee also develops devastating striking power by combining focused strikes with the rotational energy developed by correct stance turning (Yiu Ma), as learned in the previous training of the Chum Kiu form. Another key of Biu Gee training is to train the hands to regain the center if the centerline is lost or unguarded. 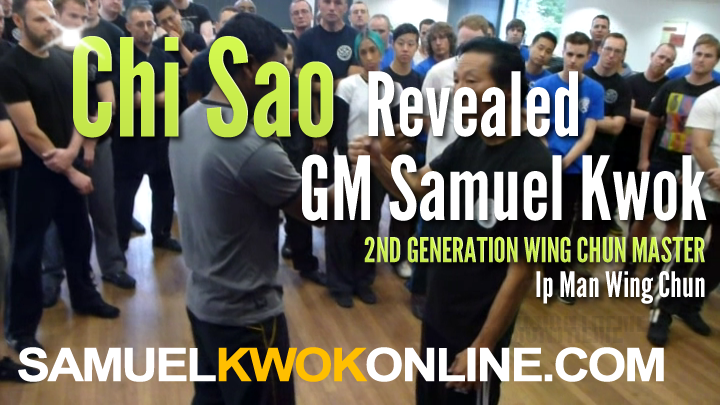 Grandmaster Samuel Kwok has been studying Wing Chun since 1967. After moving to the UK in 1972, he studied under Lee Sing. After returning to Hong Kong, GM Kwok began intensive private study with Grandmaster Ip Chun. 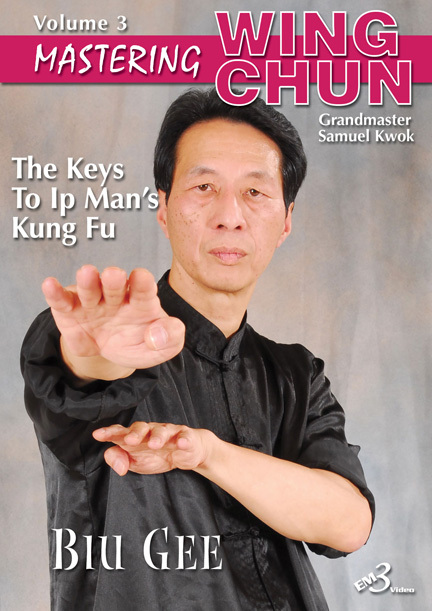 He was awarded Master Status in 1981 and represented Ip Chun for many years. Grandmaster Kwok was the first to bring Ip Chun and Ip Ching from Hong Kong, and introduce their teaching to the U.K. Europe, Germany, Australia, Denmark, and the U.S. 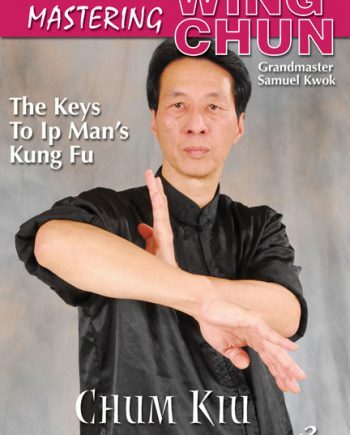 In 1994, Grandmaster Kwok returned to study with Grandmaster Ip Ching. He is the senior representative of the Ip Man / Ip Chun / Ip Ching lineage in the U.K. and U.S., with certified instructors around the world.